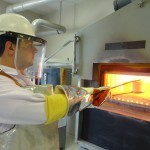 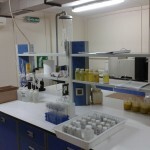 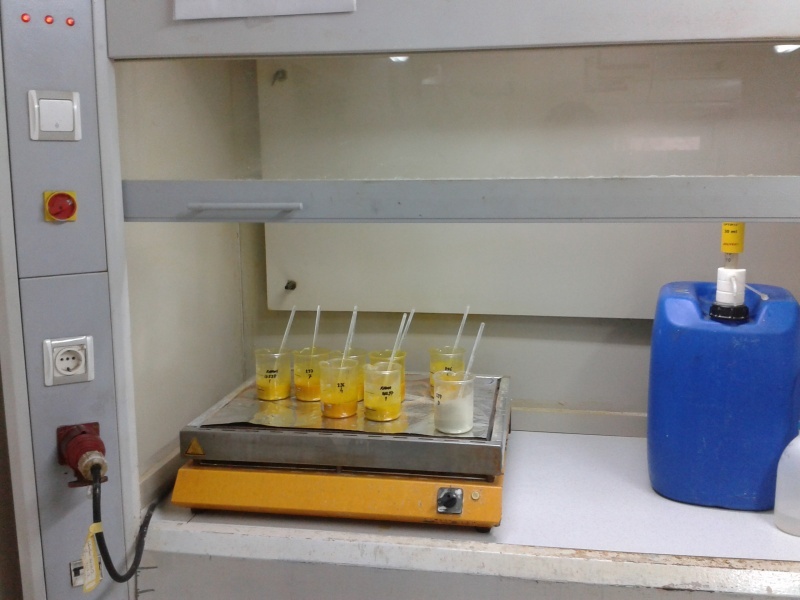 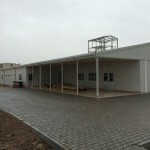 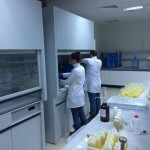 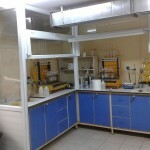 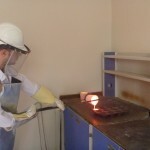 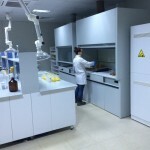 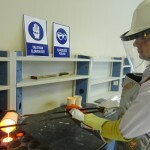 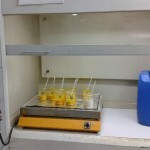 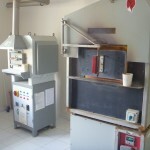 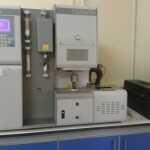 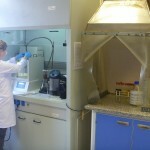 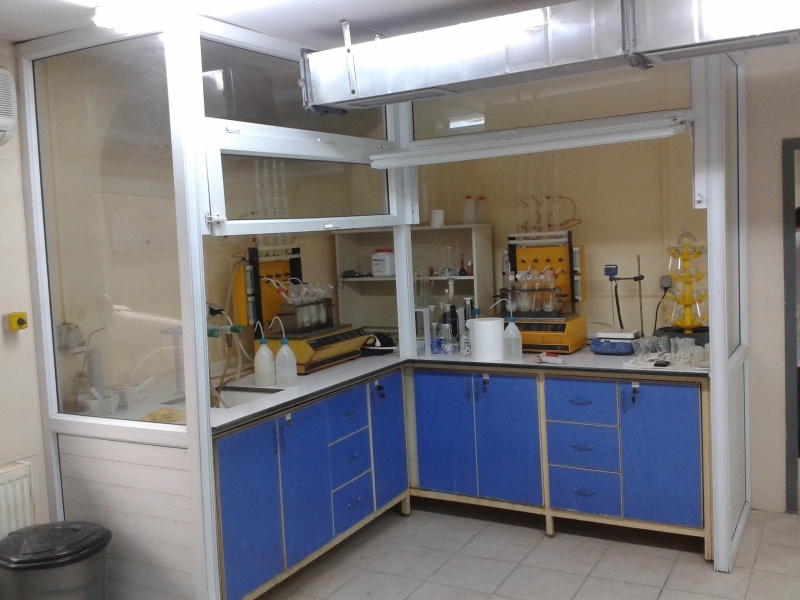 Analysis Laboratories | Koza Altın İşletmeleri A.Ş. 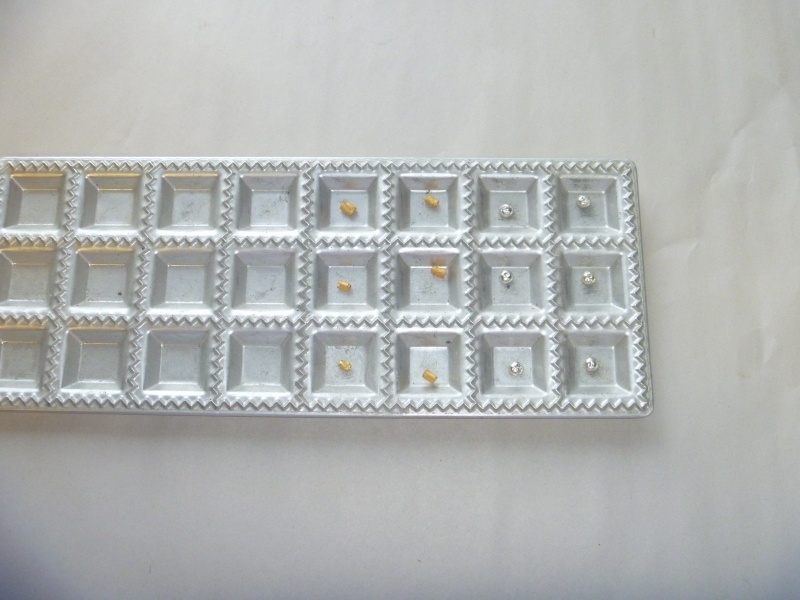 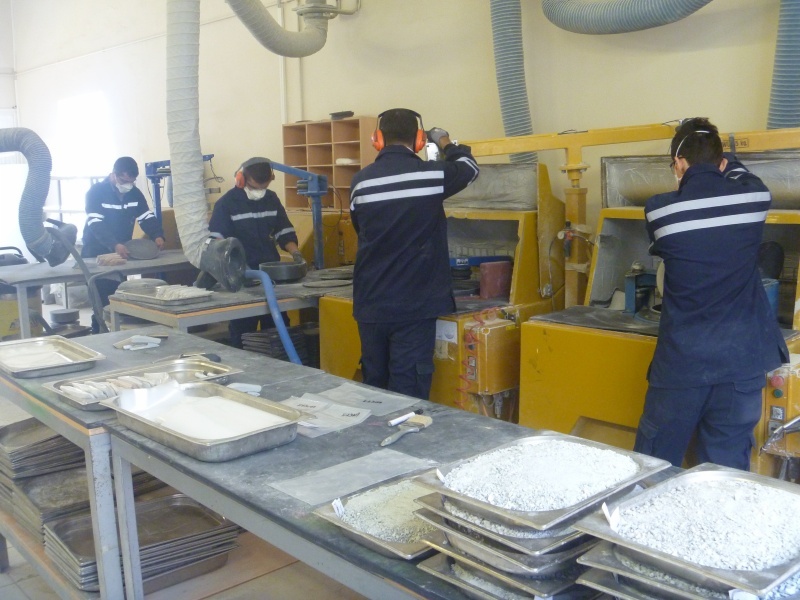 Since stepped into gold mining sector, Koza Gold Operations Inc. has always adopted the principles of quality, safety and development as its target. 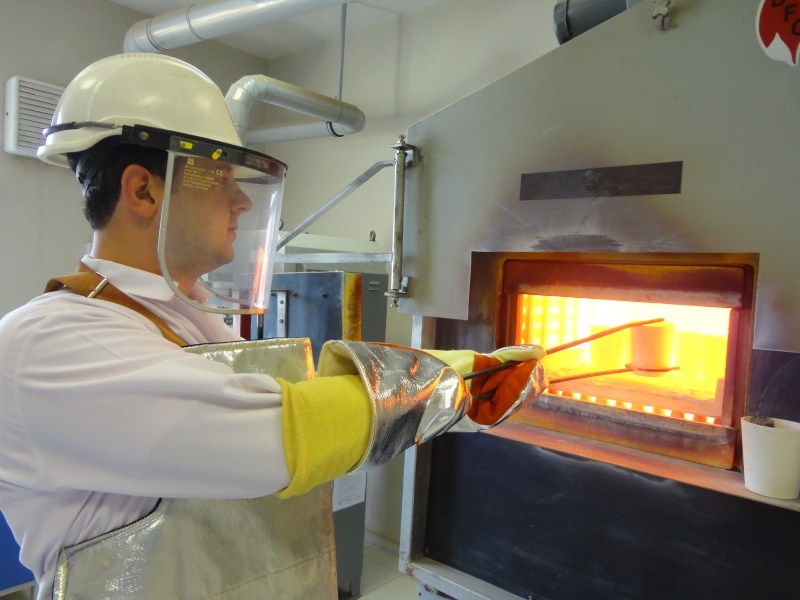 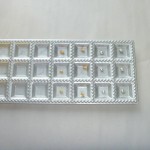 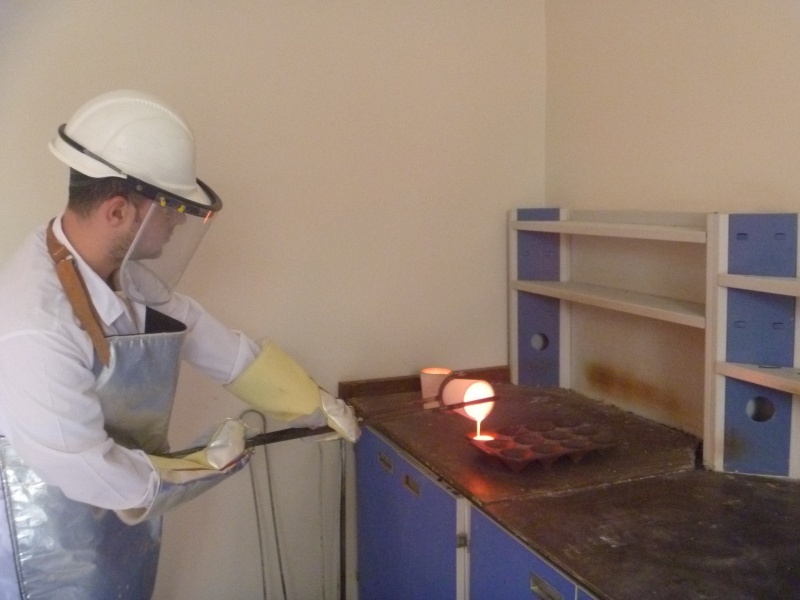 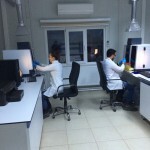 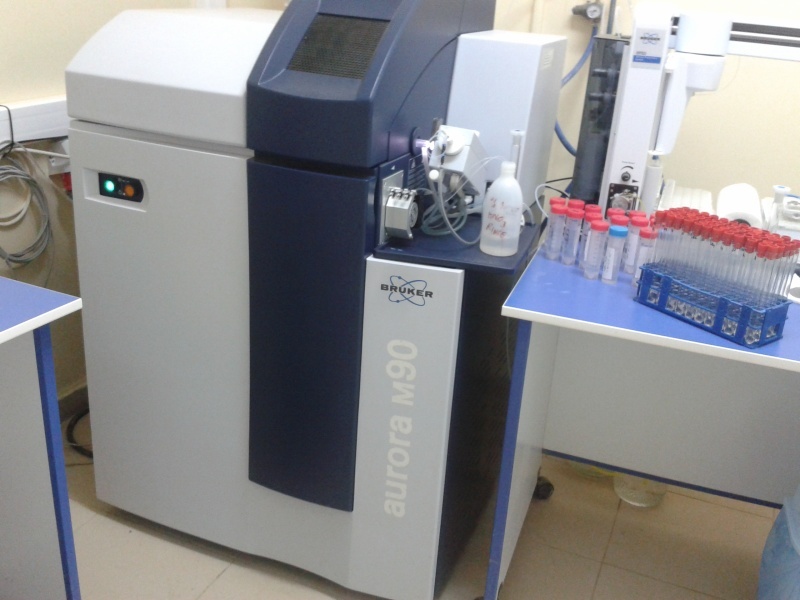 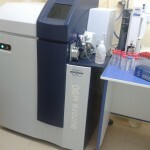 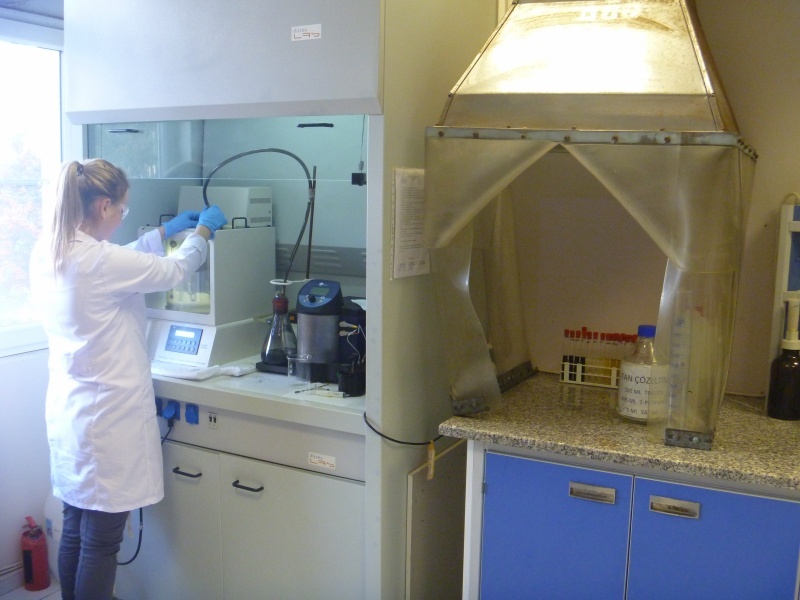 Koza has been providing analytical services to meet internal and external requests with its four analysis laboratories set up on the mine sites. 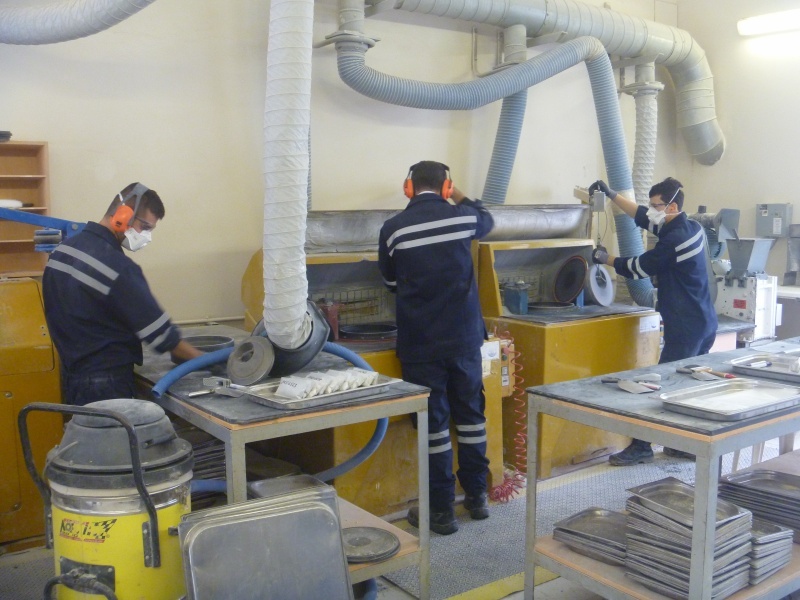 Within the framework of safety and quality understanding, our services are provided by team of experienced and expert staff. 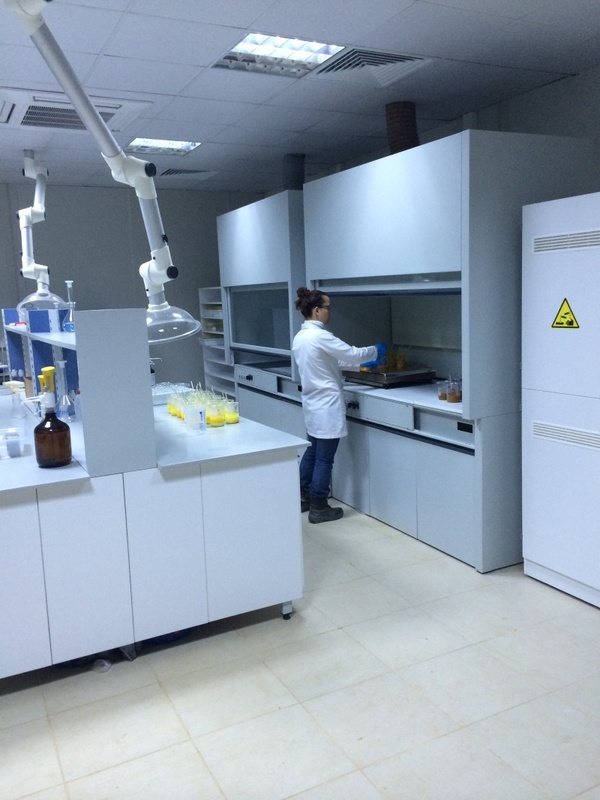 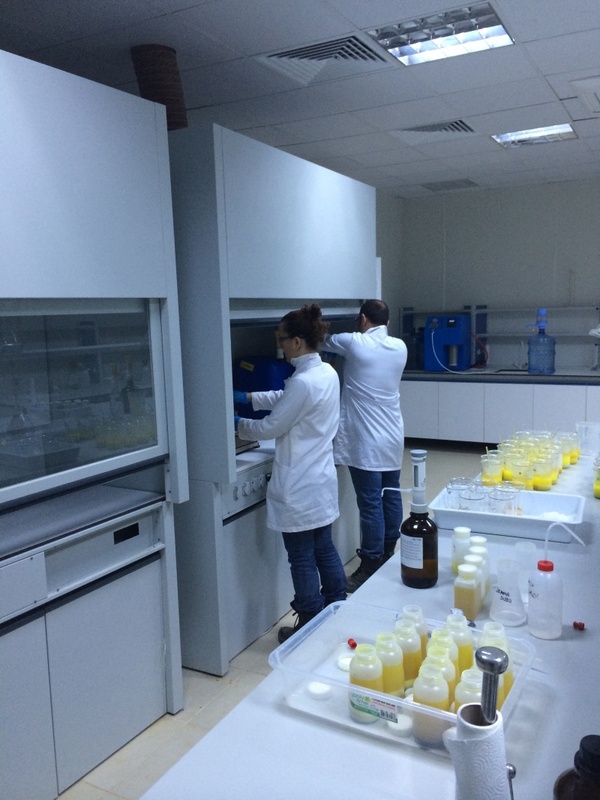 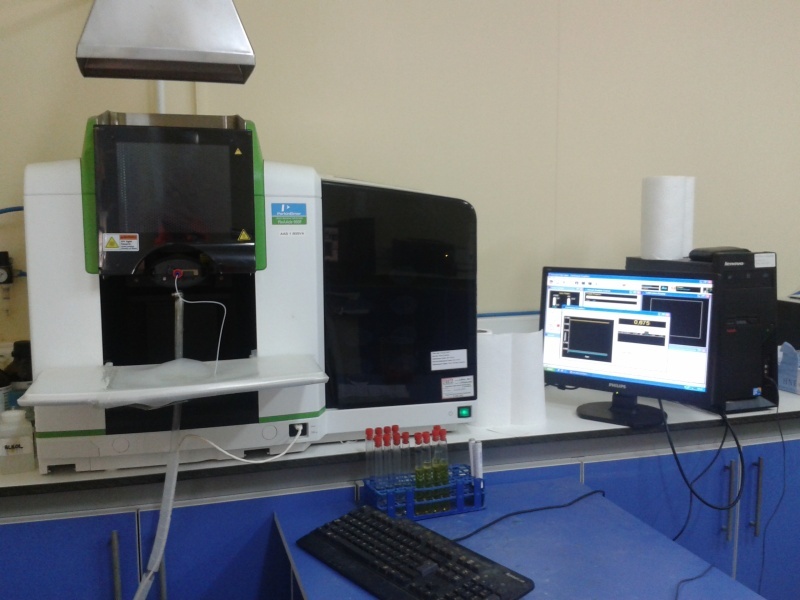 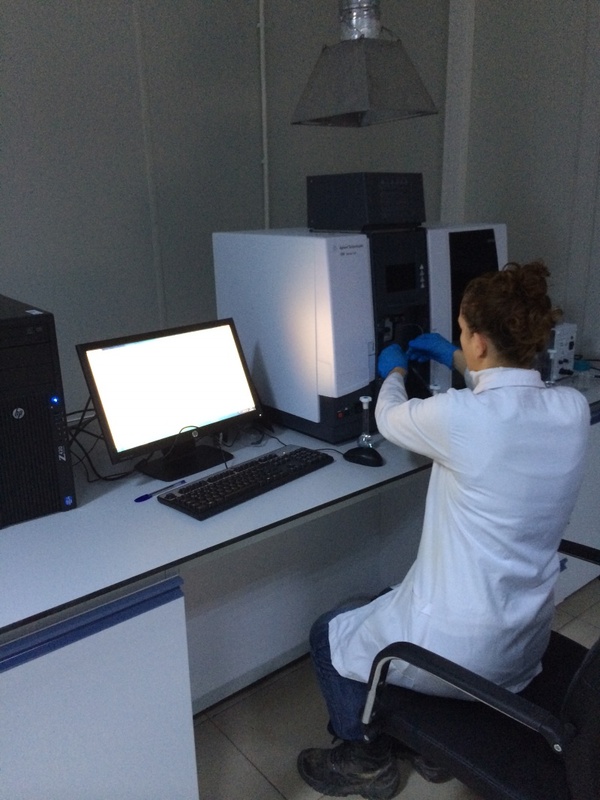 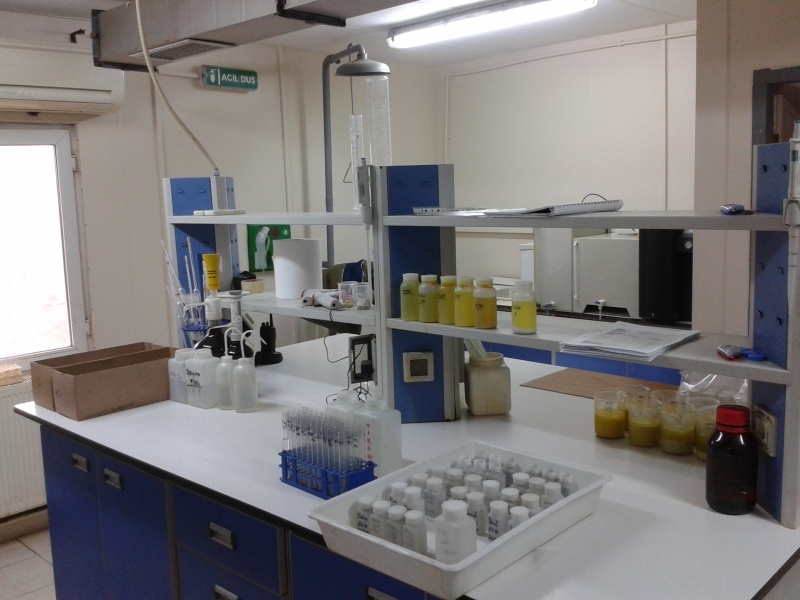 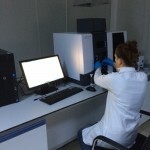 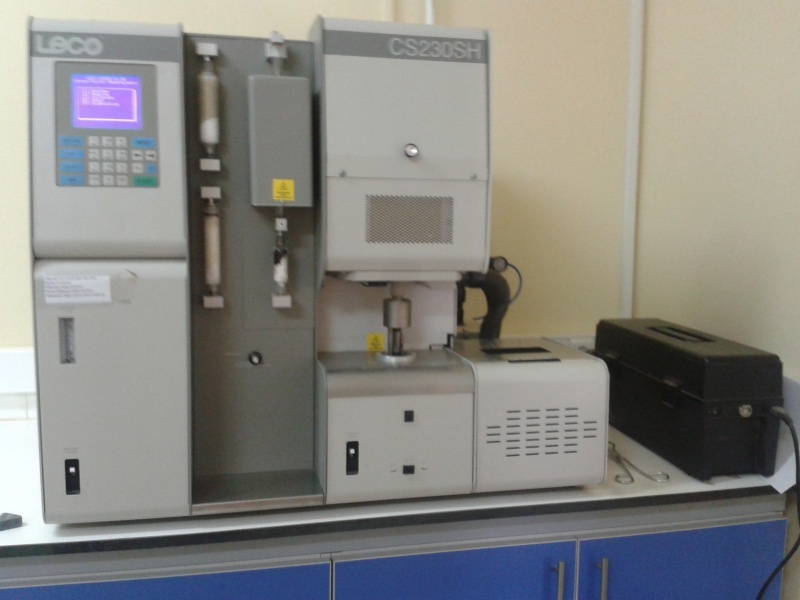 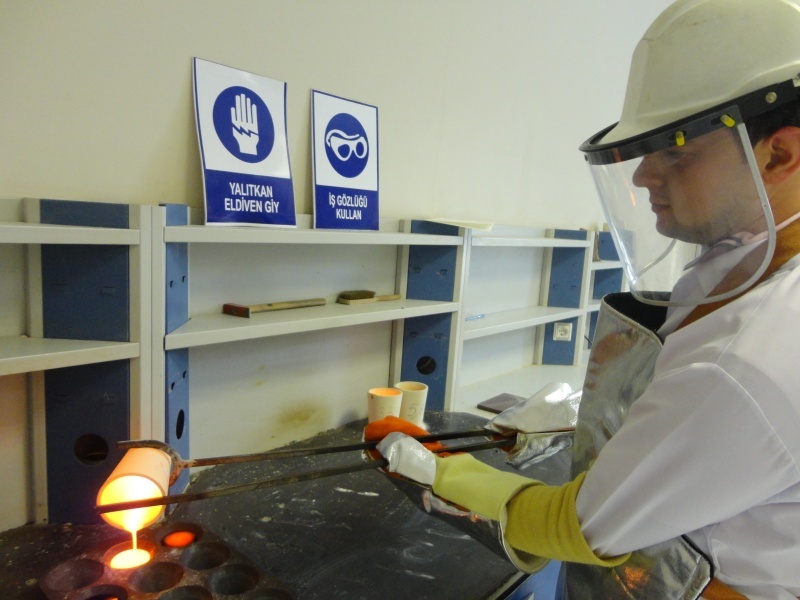 The quality and reliability of our laboratories have been certified by TURKAK, an independent institution. 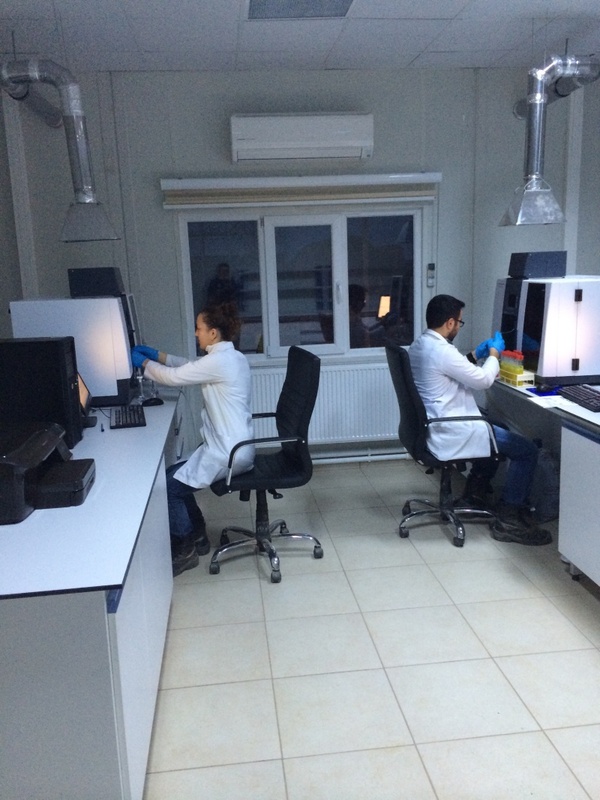 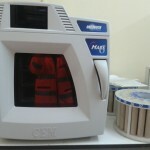 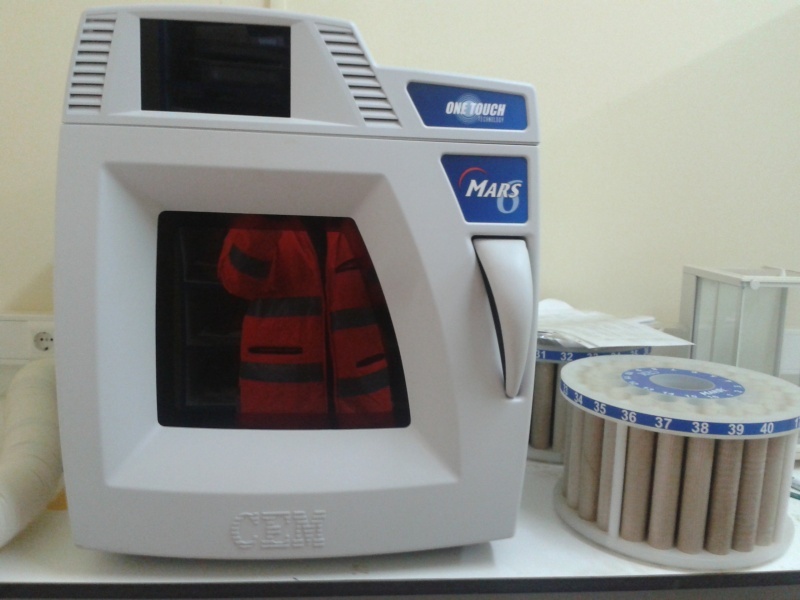 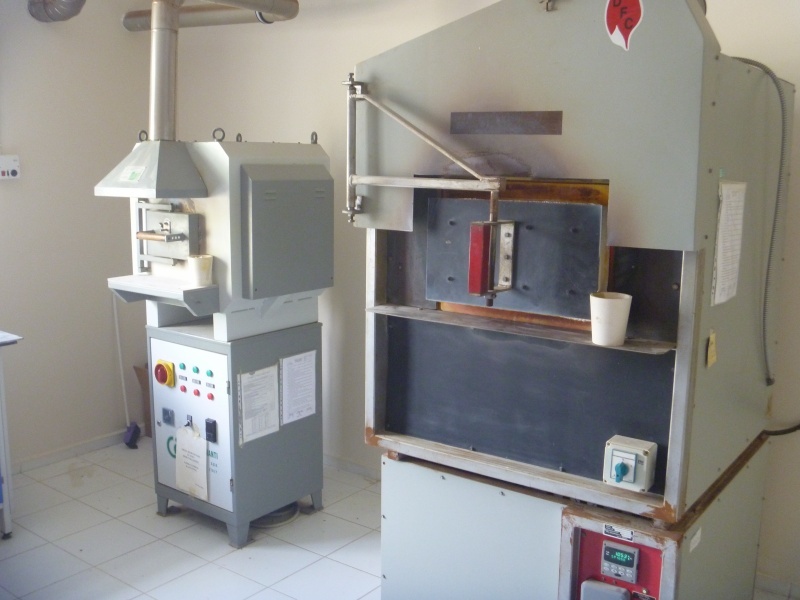 TURKAK ( Turkish Accreditation Institution) has accredited Ovacik and Kaymaz laboratories. 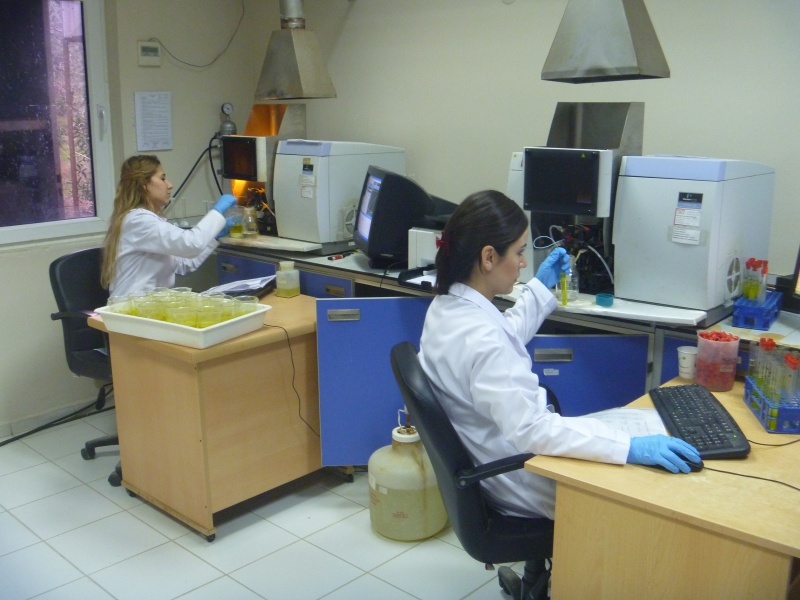 The quality of analysis results for the analytical services are maintained and observed by participating with international firms such as ALS, Geostats, and LGC Standards holding competency tests. 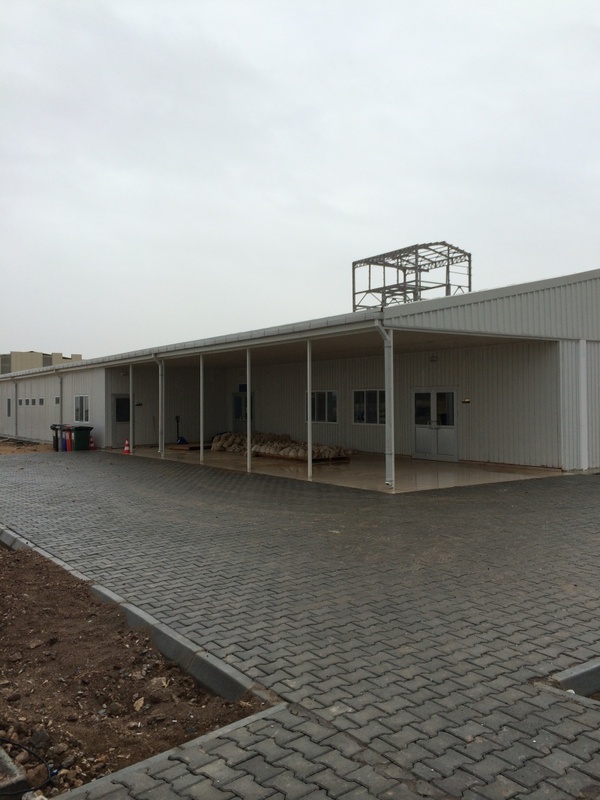 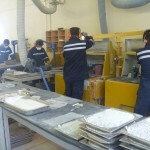 Our development principle supports continuation of our reliability and quality. 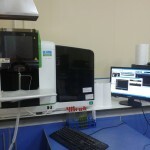 We follow and adopt new technologies. 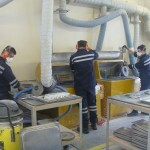 Our aim is to maintain our line in the sector and preserve the high standards.